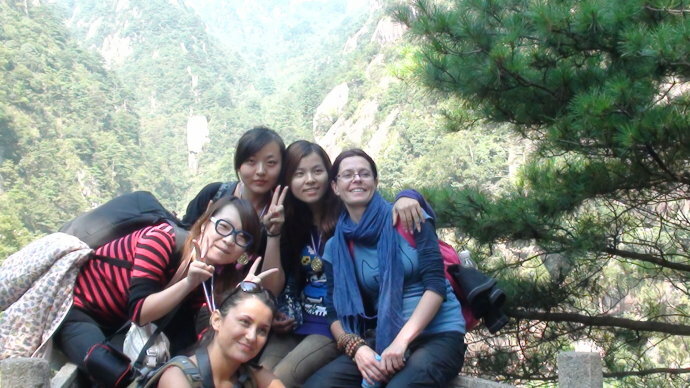 YellowMountainTour is dedicated to making your trip to Yellow Mountain National Park - an unforgettable experience of a lifetime. 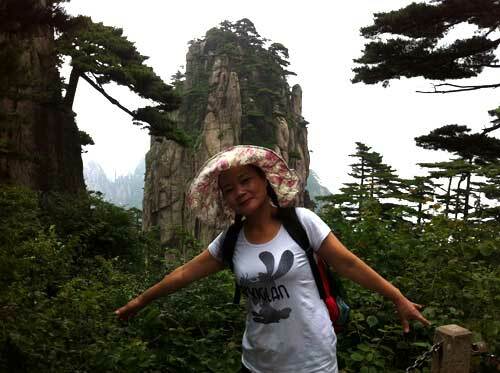 Here are several reasons why our clients put their faith in us, as their huangshan tour operator. 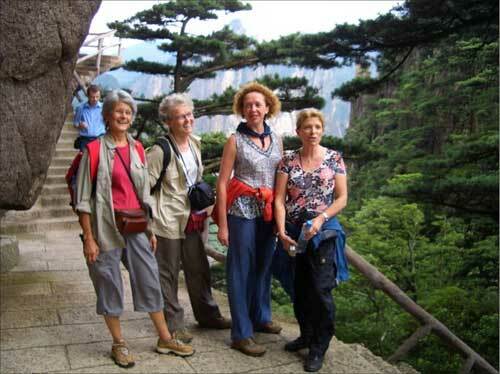 Headquartered in Guilin, but we are more professional than other travel agencies who don’t specialize in Huangshan Tour Guide because many of our tour guides and travel consultants have traveled, investigated, and even worked in yellow mountain, which allows us to provide you a better way to immerse in the local lifestyle, explore hidden corners and appreciate the nuances of this vast enchanting national park. 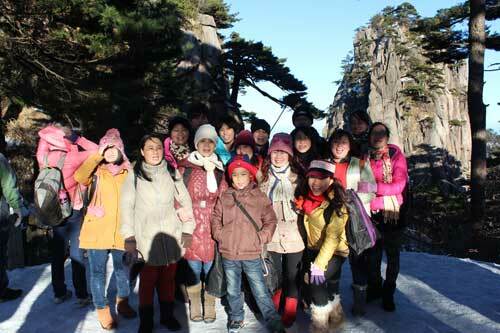 We are a tour operator, not a middle man, and so we can ensure the best local price for any of our Huangshan Tour Guide. 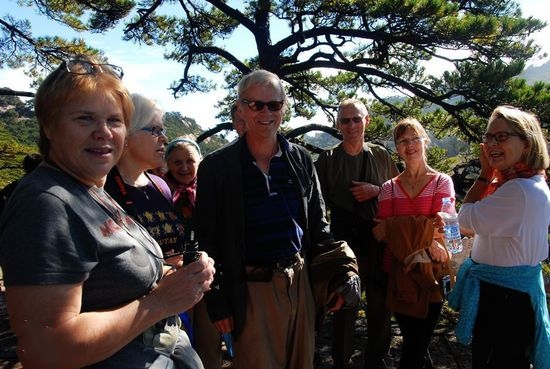 All of our yellow mountain travel packages are private tours and your itinerary is individually customized to your wishes. We plan and execute every detail of your trip based on your needs, wants, travel style, timeframe, interests and budget of every member of your travel group so that you have the experience of a lifetime, rather than just a trip. 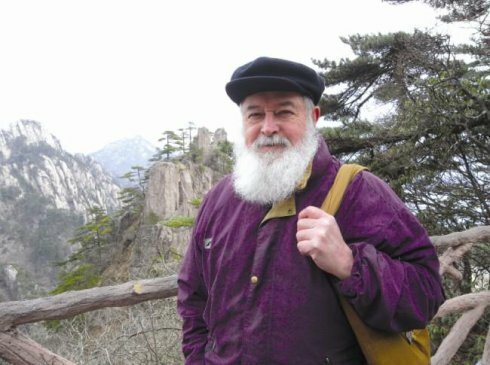 We strive to be passionate, professional, and amiable, giving you a friend in the yellow mountain, so feel free to let us know any of your trip ideas. 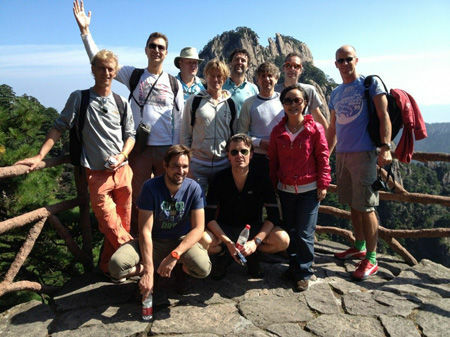 YellowMountainTour.com handpicks the best-value hotels and resorts in this region based on on-the-ground inspections, the reviews of sites such as Tripadvisor.com, Agoda.com and our clients past experiences. We maintain great relationships with all of the hotels in the region, ensuring you the best service and price. 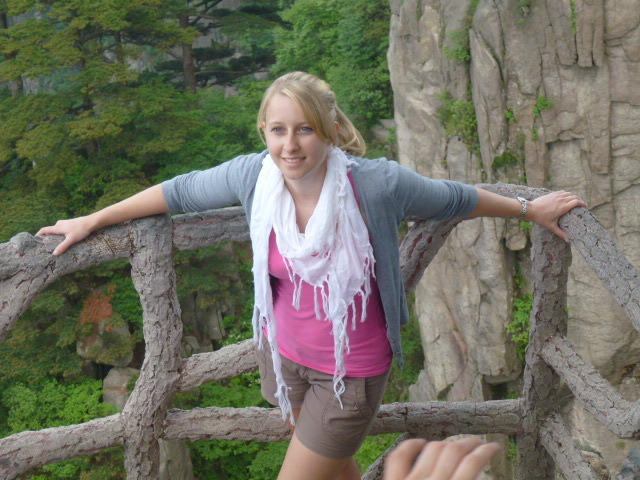 Customer service and experience is the highest priority of YellowMountainTour.com. We want to make sure you always feel taken care of, and get the highest-quality of service with a personal touch. We are working here, and can ensure you are getting the best local rates.